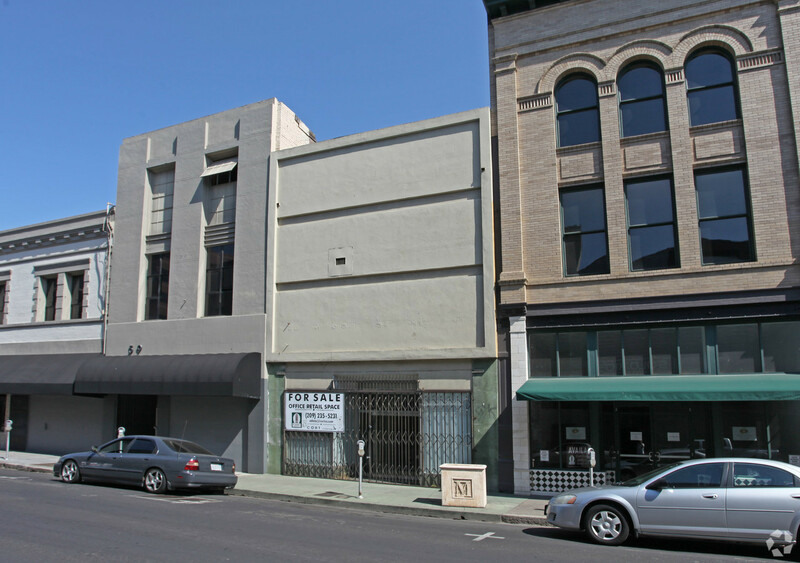 This retail commercial building property is well located at the heart of downtown Stockton redevelopment. It is across the street from 500 main, which is in the process of being renovated into a plethora of residential units. Nearby businesses include charter school, Trail Coffee, Terra Coffee, Deliberation Room, and Uniqo Salon. Currently occupied by a single tenant paying $2500/month whose lease ends in October 2019. Tenant pays for all utilities expenses. Owner pays property tax and property insurance. Rear door adjacent to City parking lot.